Chelsea football club are facing yet more unwanted attention over fan conduct after photos emerged apparently showing supporters displaying a flag with a Nazi symbol on it ahead of a Europa League game in Budapest this week. Images circulating on social media purportedly show a group of Chelsea fans displaying the flag outside a Budapest bar on Thursday before the match against Vidi at the Groupama Arena. 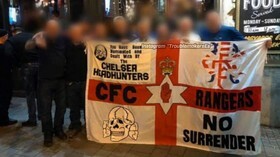 The fans are holding a red-and-white English Cross of St. George flag, which also bears the name of the notorious Chelsea Headhunters hooligan group and symbols including a Nazi SS-Totenkopf skull. Chelsea fans were later heard making anti-Semitic chants at Thursday's game in Budapest which included the line: “Barcelona, Real Madrid, Tottenham are a bunch of Yids... 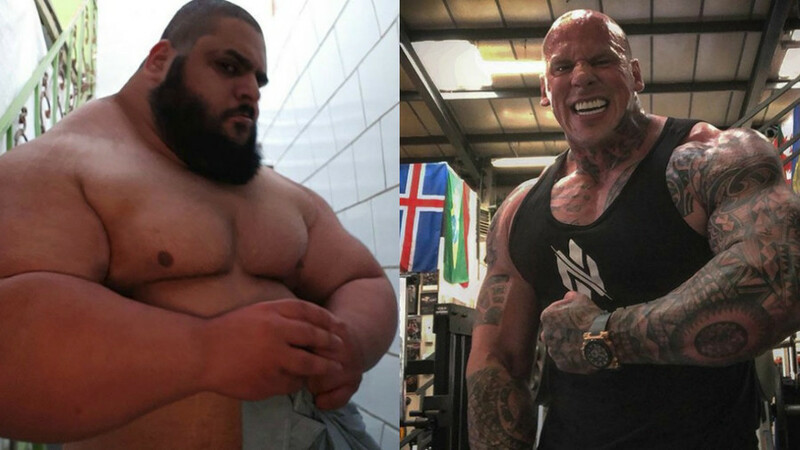 Yiddos." The club promptly condemned the chants as “abhorrent” and are said to be seeking CCTV footage to identify those behind them. The latest images will add to the calls for the club to crack down on racist elements within the fan base. Alongside the Nazi symbol the flag also features the “No Surrender” slogan, chanted in reference to the Irish IRA terrorist group, as well as the red hand of Ulster symbol and the badge of Glasgow Rangers football club. Above the skull in the top left-hand corner is the message: “You have been nominated and dealt with by the Chelsea Headhunters,” in reference to the notorious hooligan group which was particularly prominent in the 1970s and 1980s. Reports in the UK state that the flag was not seen in the stadium during the time of the game, but that officials suspect it was taken to Hungary by a group of 30-40 ticketless fans who did not attend the game. After anti-Semitic chants were heard at the game the club reiterated its commitment to clamp down on racism, with reports that Russian club owner Roman Abramovich, who is Jewish, has requested updates on the situation. UEFA has said it will await the match officials’ report from Thursday’s game in Budapest before deciding on any action. Chelsea moved to ban four fans “indefinitely” following the abuse directed at Raheem Sterling at Stamford Bridge, which the London Metropolitan Police are also investigating. 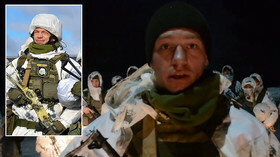 Ukrainian trooper who wore Nazi SS insignia thought it was a kind of... PIRATE FLAG? !